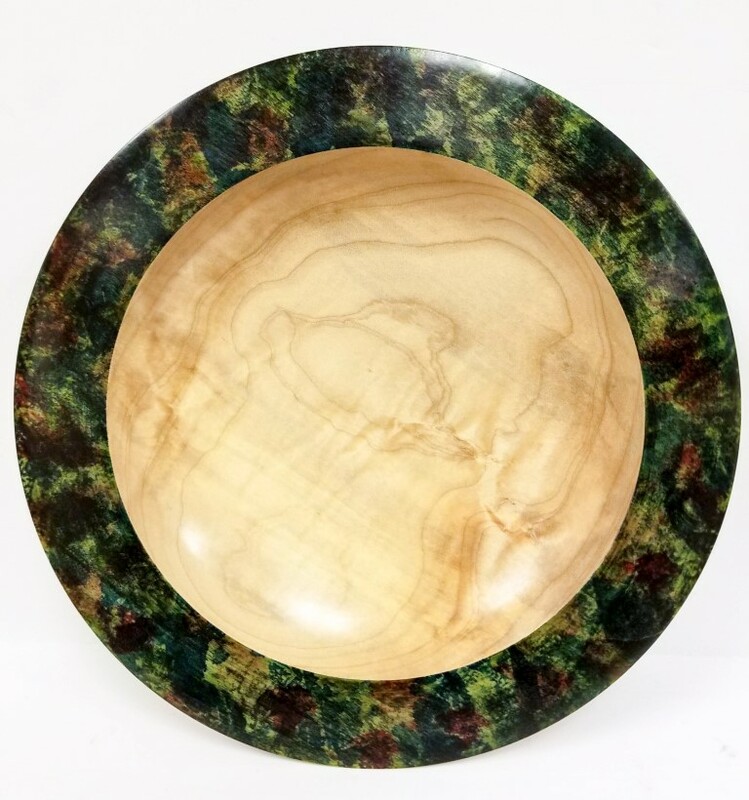 9 1/2" C Handcrafted by Freeland, MI wood artist Don Bennett. 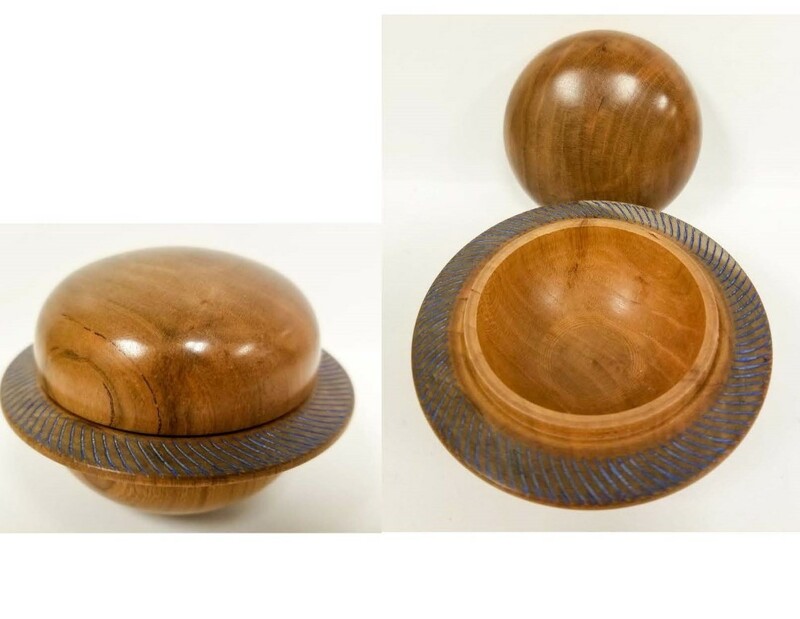 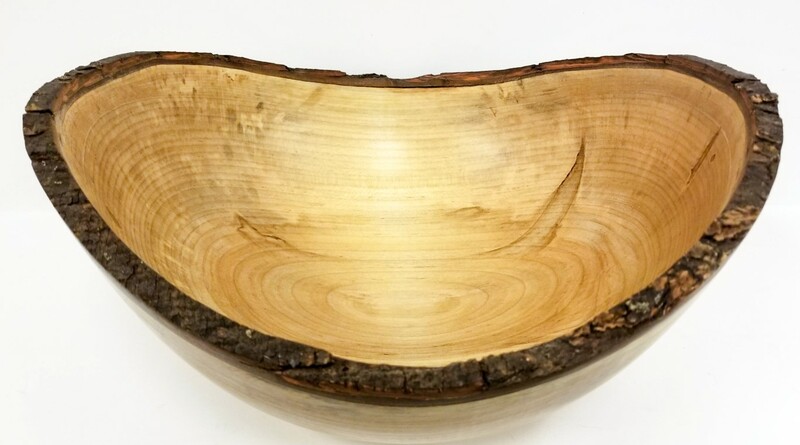 Carved from a black locust tree, this bowl is polished for a shiny and smooth look. 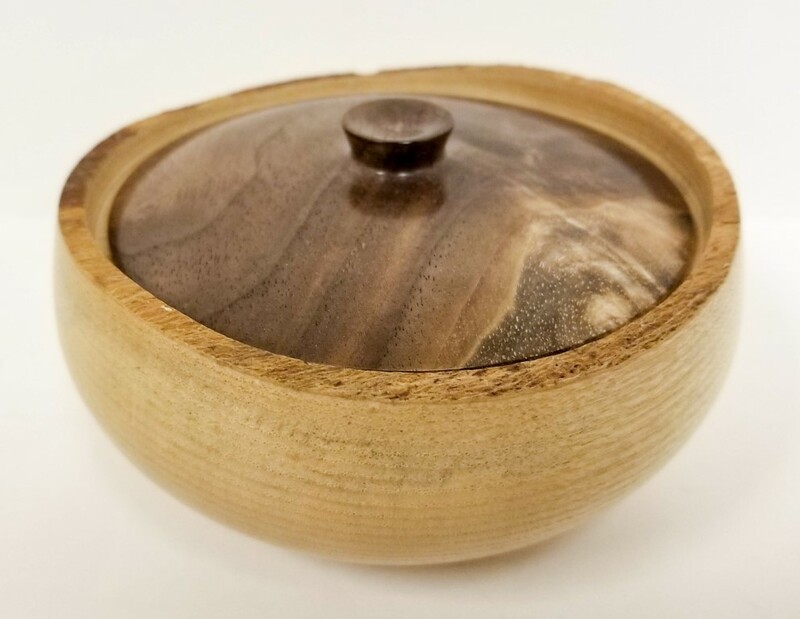 3"W 2"H Handcrafted box created by Freeland, MI wood artist Don Bennett. 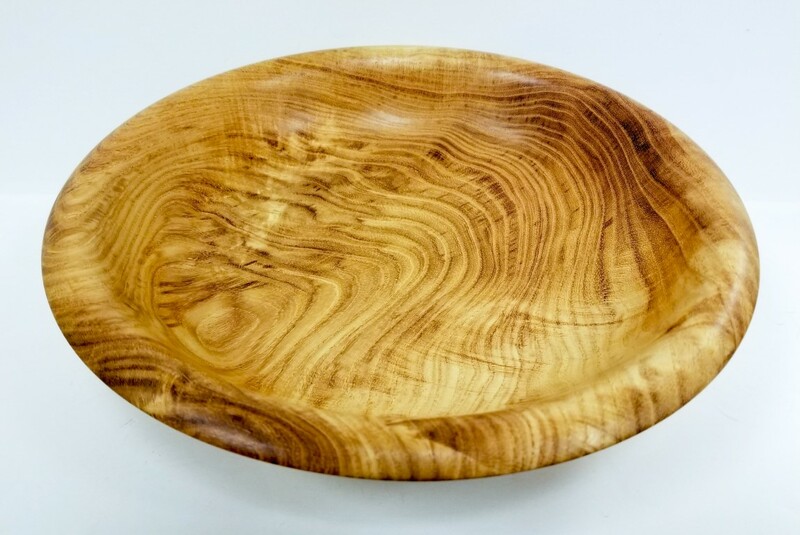 Carved from a cherry tree and polished for a smooth and shiny look. 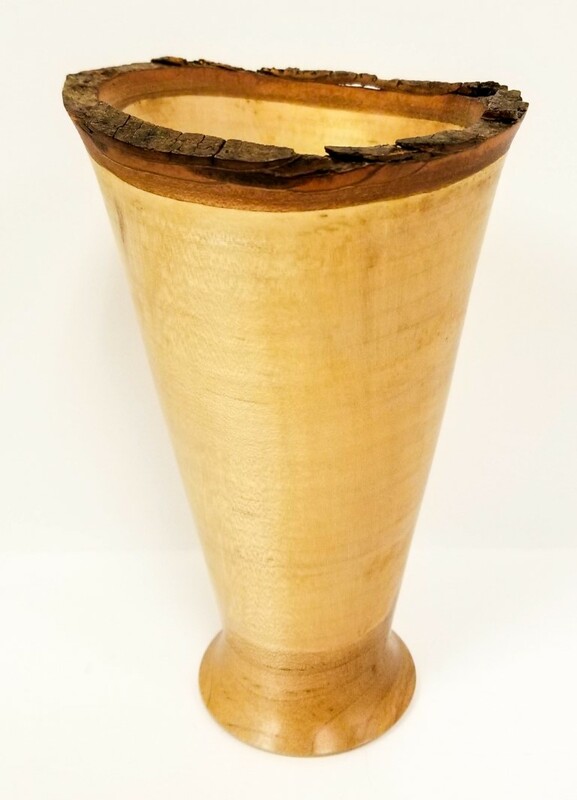 2" W 6"H Handcrafted by Freeland, MI wood artist Don Bennett. 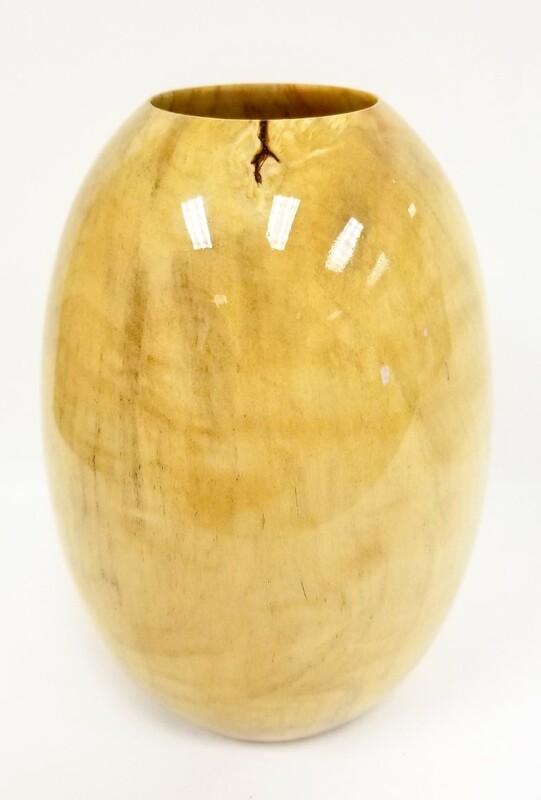 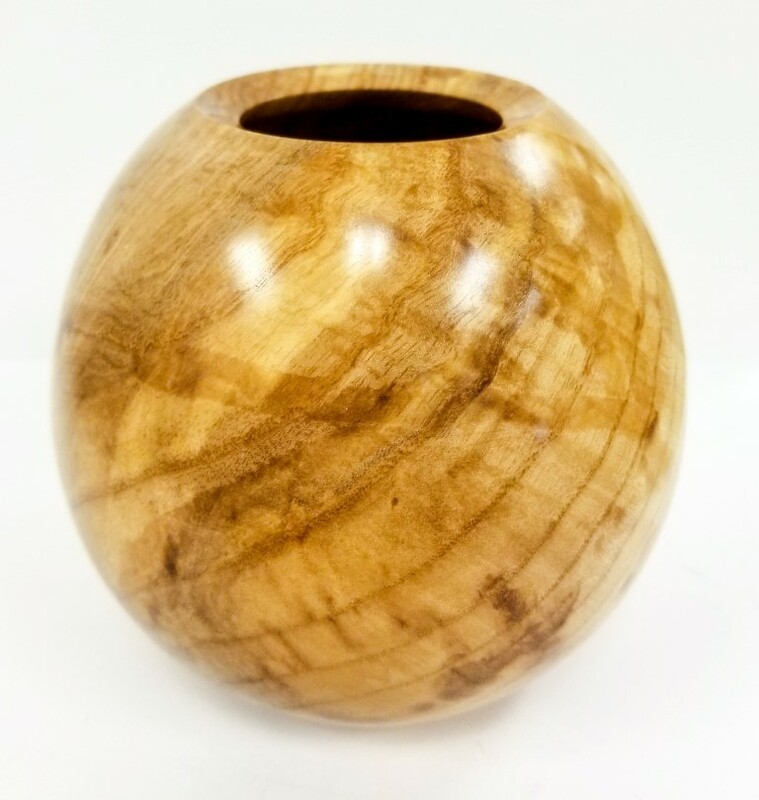 Carved from a box elder tree, this vase is polished for a shiny and smooth look.